Why the need for Westie Rescue? We are dedicated to finding permanent homes for West Highland White Terriers who are in need of rescuing or rehousing. 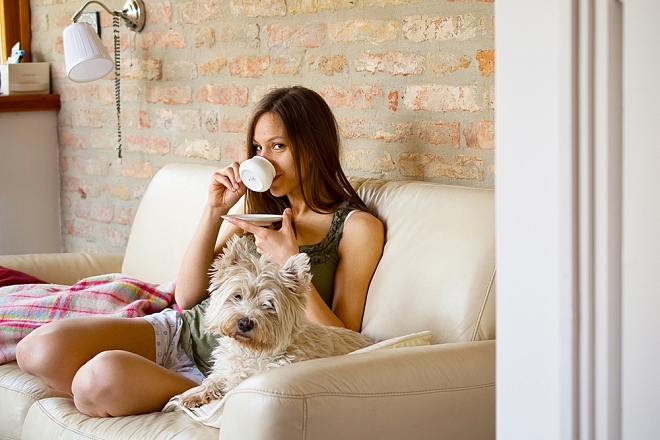 We also offer help, advice and support on all matters concerning Westies. We are totally committed to the health and well being of all Westies who enter into our care. This is accomplished through our dedicated & integrated national support network consisting of trained volunteers who provide help & advice on all matters concerning Westies. You can help us to continue our efforts now by: joining as a ‘Friend’: or through the provision of dog sponsorship or by shopping in our online store today! There seems to be a notion that when a Westie comes into Rescue it is put into a central Kennels along with hundreds of others - and that the public come along and view to possibly rehome. We do not work in this way. 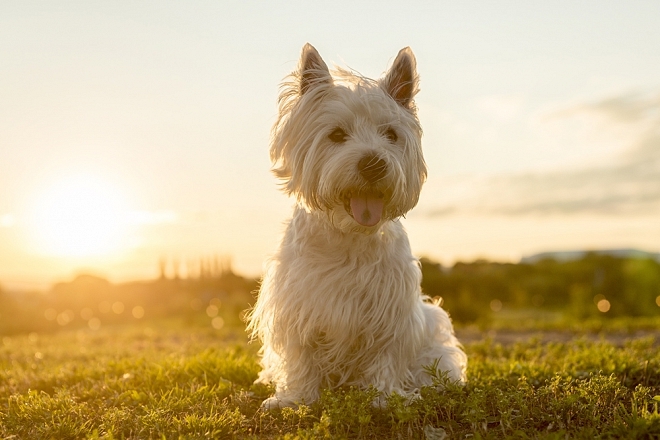 When a Westie comes into Rescue it is either placed in a small family kennels or, as often as possible, is placed in one of our caring fosterers’ or helpers’ homes. This is the only true way of assessing the Westies suitability for rehoming in various everyday home situations. It is also at this stage where the skills of a behaviourist are utilised in order to assess any of the westies who may require it. Where a Westie is deemed to be or have a problem - we will work tirelessly to ensure it is both fully understood and corrected. Whether this is through training, medication or through employing the skills of a behaviourist. We are a voluntary organisation with all donations being used to help the Westies that come into our care. One of our main sources of income derives from the 'friends' subscription fee. This is an annual donation for which you'll receive three newsletters, keeping you abreast with our ongoing work. You are also invited to contribute with your letters and articles. The current subscription rate to join the scheme and become a 'Friend' is £15.00 per annum. UK Tax payers who wish to become a Friend of Westie Rescue can give via the Gift Aid scheme by completing this form*. Click here to find out more about the Gift Aid scheme and how your £15.00 joining fee could be increased to £18.75 by the Inland Revenue at no extra expense or inconvenience to you! (and it takes seconds to complete the form). We NOW ACCEPT DONATIONS by CREDIT & DEBIT CARDS over the telephone. To make a donation over the telephone please call: 0300 330 1494 and request to make a donation to The Westie Rescue Scheme. By becoming a 'Friend', you ensure that our charity can continue its incredibly successful work. 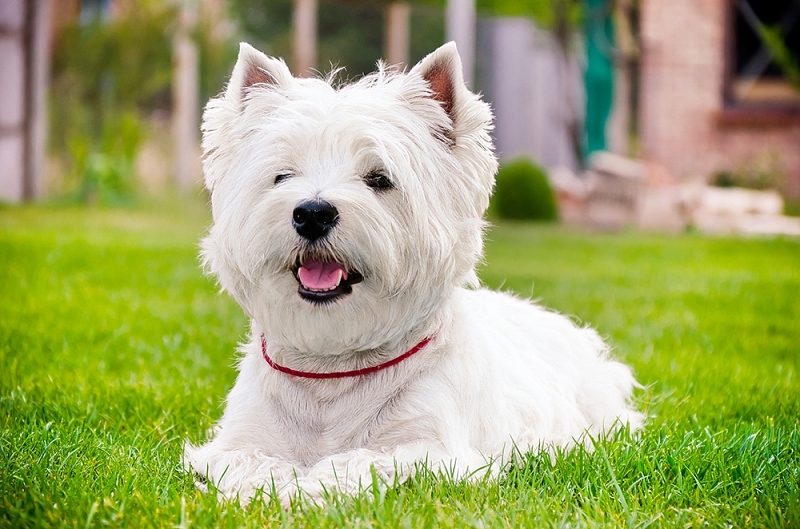 In order to accurately rehome a Westie we work using an application form system so that we can hopefully match the right Westie with the right new owners. 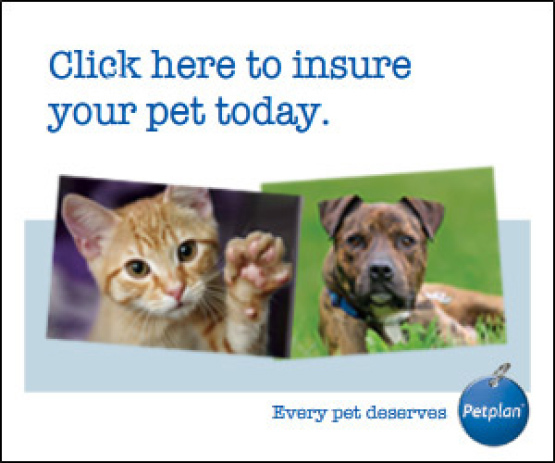 To date we have consistently achieved a successful rehoming record of over 97%. 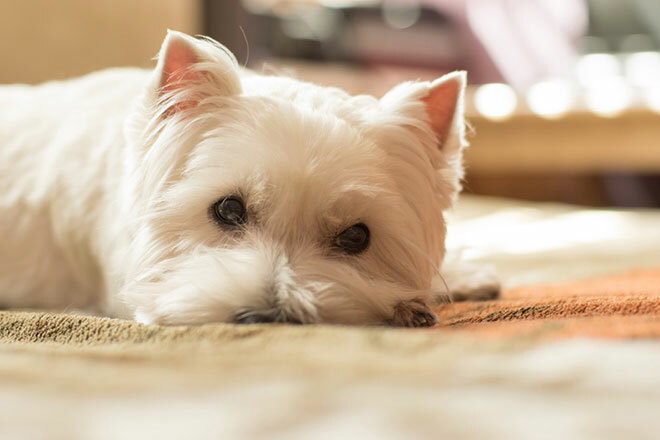 Many of the Westies that come to us are dogs that do not like being left on their own. Additionally, many of the Westies that come into our care do so because they are not good with young children. We therefore DO NOT REHOME WHERE THE WESTIE WOULD BE LEFT ALONE DURING THE WORKING DAY OR WITH FAMILIES THAT HAVE YOUNG CHILDREN OR WHERE YOUNG CHILDREN FREQUENTLY VISIT. Please DO NOT complete an adoption form if you do not fulfil this criteria. If you are interested in rehoming a Westie and you are resident in the UK then please contact our Scheme's Secretary, or alternatively goto Downloads Forms from the main menu and download the Application to adopt a Westie form. Please complete and return the adoption application form to the Secretary: The Westie Rescue Scheme, Mrs M E Evans 176 Folly Lane, Swinton, Manchester, M27 0DD. Following submission of the application to adopt form - the form is assessed for suitability. If your application is successful, we will carry out a home check. 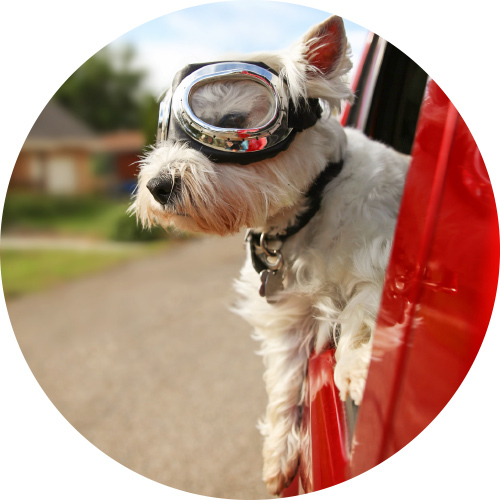 Your details will then be placed on our central database, where we will hopefully match you with a Westie which best suits your particular circumstances. 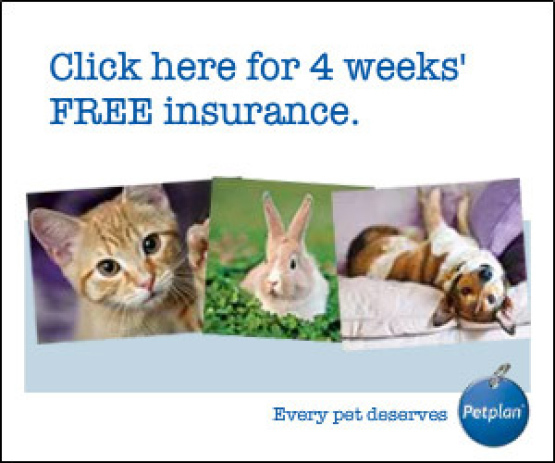 Please also remember that some of our Westies require a commitment to long term veterinary care. 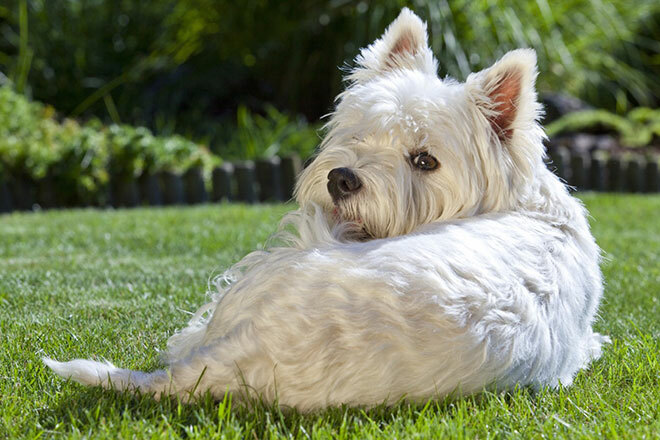 For example a diabetic Westie will require regular injections - for which the adoptee must be prepared for both from a financial and caring perspective. 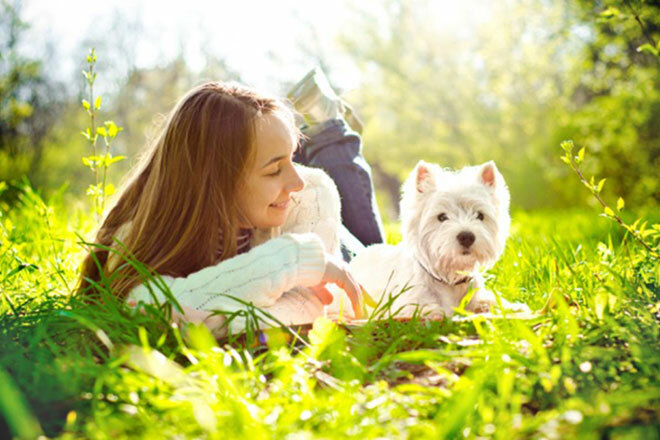 If you are lucky enough to adopt a Westie through the charity you can expect to receive ongoing support and reassurance if and when you need it. Finally, this site is continuously evolving - in the future we hope to add the facility to 'join' the charity online, as well as provide detailed information on Westies who pass through the WRS rescue network, plus much much more! So please check back regularly!